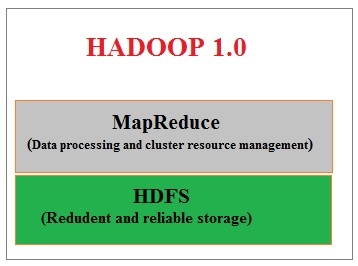 Hello guys, I am going to share difference between Hadoop and Hadoop 2. Following are the difference based on architecture and other things in details. In v1 there are bin/Hadoop executables used for file system operations, administration and map reduce operations. In v2 these are handled by separate binaries.